The Seaside Carousel Mall was built in 1985 on the site of the popular Bungalow Dance Hall. 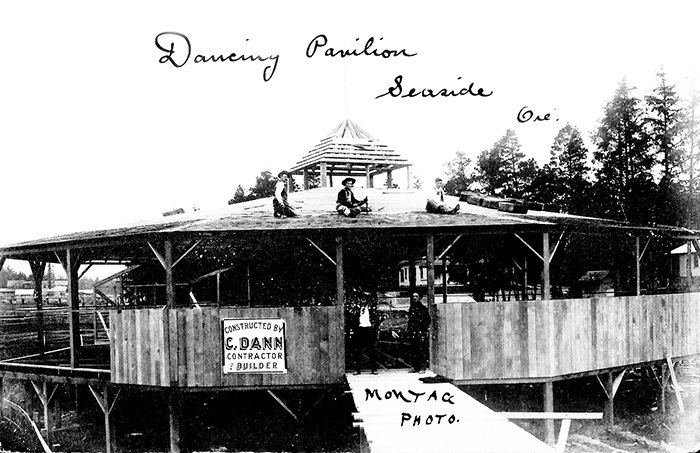 The Bungalow Dance Hall opened in Seaside on June 19, 1920. 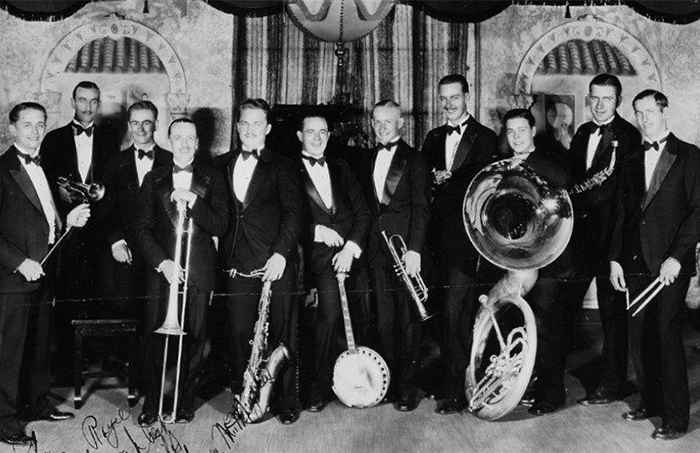 For more than 20 years, it was a destination for some of the biggest names during the big band era. The likes of Duke Ellington, Bob Crosby and Glenn Miller all played there. 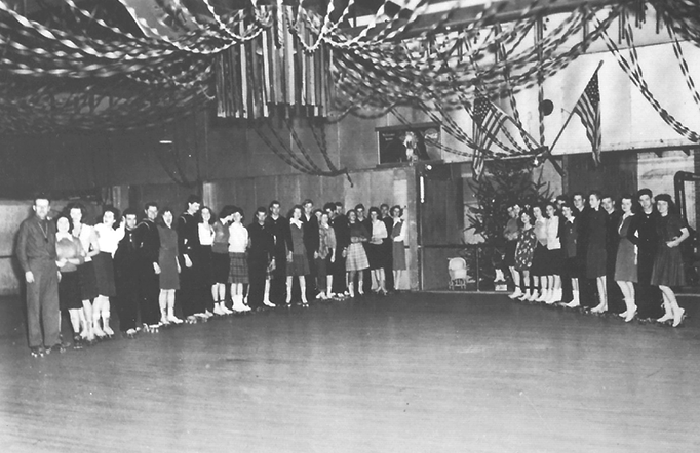 The Bungalow was closed in the late 1940s. The Seaside Carousel Mall was built on the site in 1985. 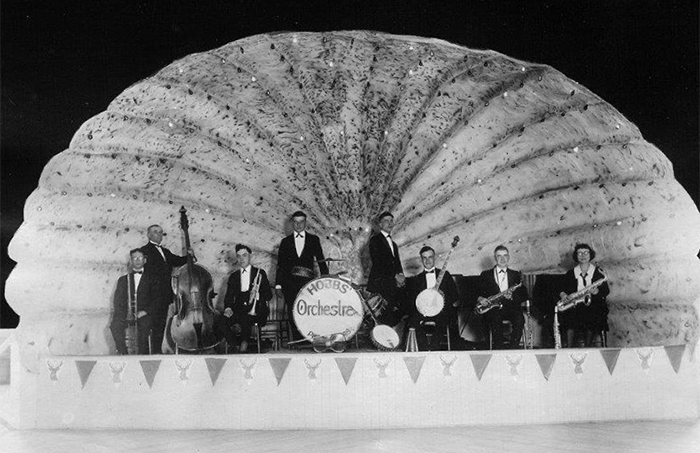 Big bands came to Seaside because even then Seaside was a well known vacation destination and the bands knew they could make a name for themselves by playing Seaside.